Marketing in today’s environment is challenging. Buyers are exposed to thousands of brand messages, have endless product options, and complete the majority of their research online. To effectively market in this dynamic and noisy environment, marketers need to adapt and shift their strategy towards engagement marketing—marketing that talks to a buyer in a personalized way, considering who they are, how they act, and where they are over time. Implementing an engagement marketing strategy is about creating cross-channel relationships instead of shouting your message broadly. You have probably heard the buzz about multi-channel marketing. Implementing a multi-channel marketing approach in your campaigns and programs helps you be where your buyers are, which is essential in order to stand out in a crowded market. Each piece of the buyer’s experience should be consistent and complementary—that means you have to think about all of the channels where your potential or current customers engage. 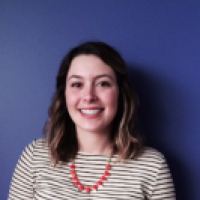 Identify who you sell to: Do you have multiple buyer segments? For example, do you market to a specific type of consumer or segment—like small or medium businesses? Understand your business goal and objective for each persona: What path does each persona take when making a purchase? Pick the right engagement model for your business and your buyers: You will most likely use different marketing methods for each persona. For example, if you sell to large enterprises you may engage in account-based marketing. Depending on your organization you could have multiple models to choose from. Understand your buyers’ stage: Does a buyer purchase your product or service immediately or does it take several months? Identify the right message and content: Map this to the buying stages you have identified for your buyers. Determine how you will measure success: Make sure you have clear objectives and that your programs can be measured from the beginning to the end. Define and select your channel mix: For example, if you have a high volume of inbound web traffic, but struggle with conversions, you could align your channel tactics to address that issue. Test and iterate: Know how you plan to test your success and define your iteration intervals. Promoting your programs and campaigns across channels can feel a bit like guesswork without a plan. To get the most out of your efforts, create a specific multi-channel plan for each individual campaign with associated goals. To create your plan, evaluate which channels fit your audience, your specific program, and campaign goals. 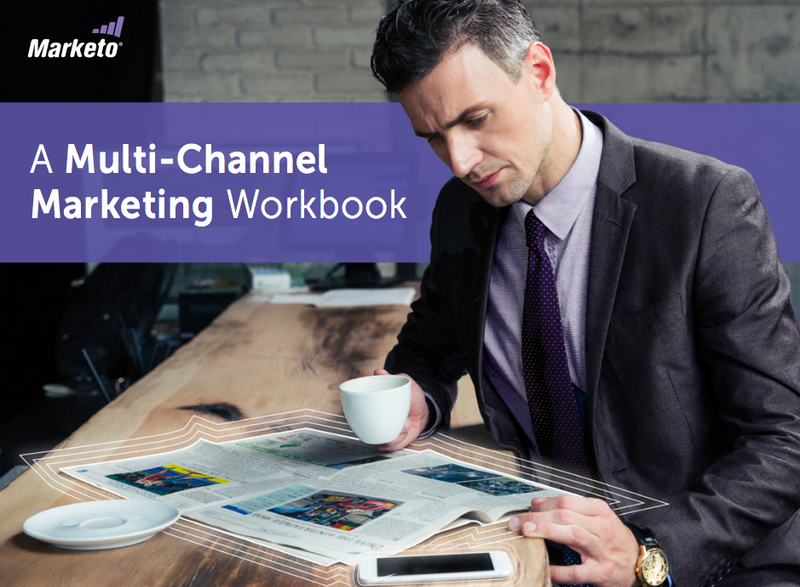 Our Multi-Channel Marketing Workbook details the types of channels (for example, traditional, digital, and social) and the individual channels (for example, television, website, and Facebook), making it easy for you to evaluate which channels are right for your specific program or campaign. Download A Multi-Channel Marketing Workbook to get started planning your multi-channel marketing activities and communicating to you customers at the right time and in the right place.